I am always surprised that not many people climb in the Bighorn Crags. 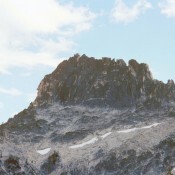 There are few places in Idaho with as spectacular granite terrain as the Bighorn Crags. Knuckle Peak aka Fishfin Ridge is the crowning glory of this area. It was first climbed in 1955. 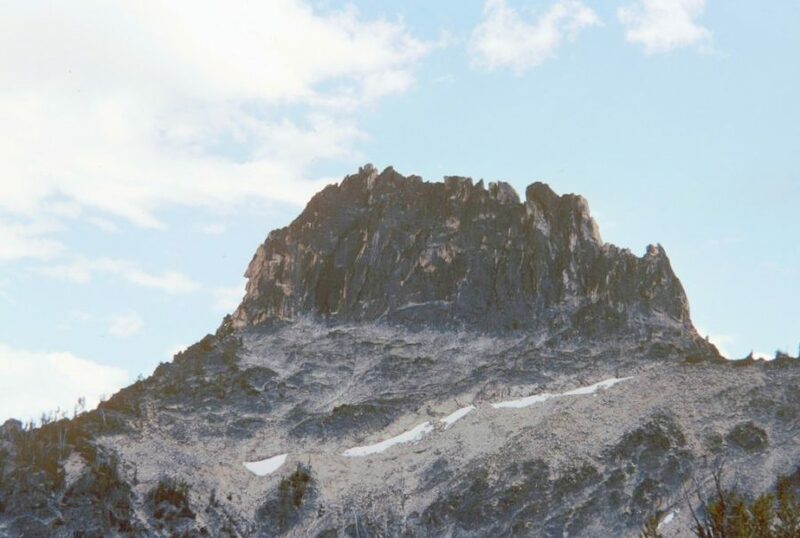 I climbed it in 1984 and found evidence of earlier ascents but I never tracked those earlier climbers down. Today, I learned from Gary Gettman that he and Jim Manning climbed the north face in 1974. 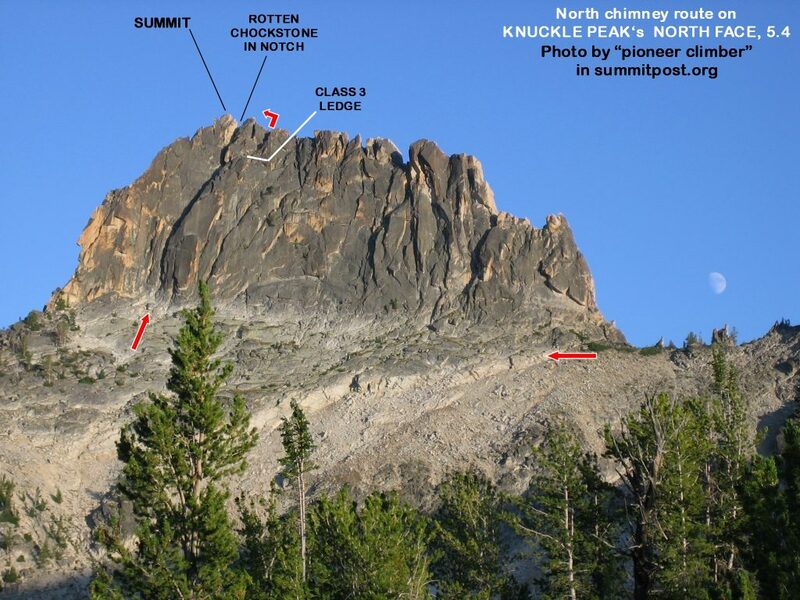 Read about their ascent at this link: Knuckle Peak aka Fishfin Ridge.